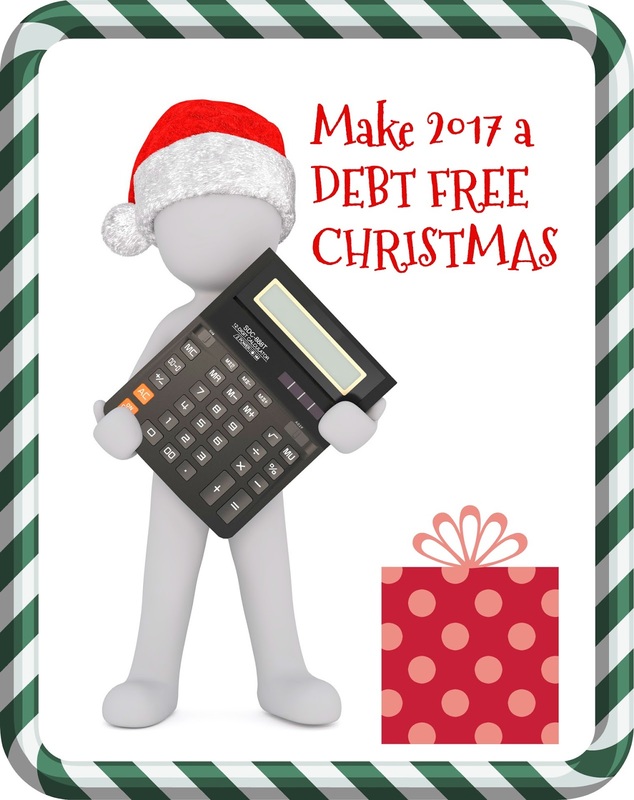 Christmas is over for another year, but it's time to start planning for next Christmas if you want to be able to put together a debt free holiday a year from now. Take the number you received from that exercise and divide by 12. That is how much you need to set back (or spend) each month to not have to put anything on your credit cards next year. Just like back-to-school, Christmas is not an unexpected event, therefore it is NOT an emergency, and so you should NOT use your emergency fund to finance any of it. Just like for school shopping, put this amount of money back each month -- or use that much each month in the event you are purchasing gifts, airline tickets, etc. Because following the Christmas Without Debt plan, you will have spent money on Christmas this year, all you need to do is some planning the week after Christmas. 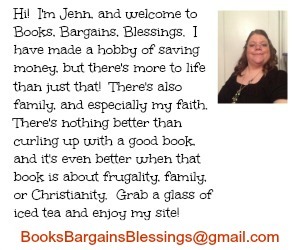 Come after January 1st, we'll start using some of the money you are setting back for Christmas at those after Christmas sales. But for now, just take stock of how much money you spent, how many Christmas consumables you purchased, and jot all this down to keep track for next year. 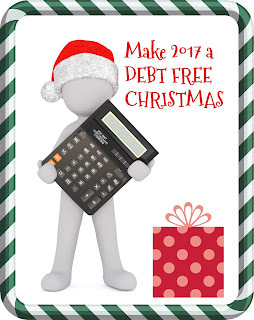 You CAN have a Christmas without debt next year! That's a really good point about not just setting aside gift cards.